3rd January 2018 | filed under Aesthetic Treatments, Non Surgical, Surgical. As discussed previously, Mindfulness is a powerful trait. Defined as an acute awareness of thoughts, feelings, bodily sensations and the surrounding environment, with a particular emphasis on acceptance, through being Mindful we can alter our perception of life around us. By being more physically aware of the present moment, there are huge therapeutic benefits for the individual, and we can achieve an incredibly calming and relaxing state. Changing how we view the world, and how others see us, affects us deeply. In addition, Mindfulness also challenges the way that we see ourselves. Coming to terms with what makes us different from each other invites a level of acceptance, reflectiveness, and positivity, and through being mindful, we can achieve many of these benefits. By practising Mindfulness, the individual learns to process thoughts more effectively, which in turn means that any decisions made are well thought through, and better informed. This ensures that when it comes to selecting one of our treatments, you can rest assured that the decision you will make can be a confident one, allowing a synergy of mind, body and soul, which will increase your confidence tenfold. Available at all three of our clinics, Aqualyx Fat Removal is a revolutionary, non-surgical treatment, which breaks down stubborn fat using a fat-dissolving solution. Resulting in the removal of spider veins and thread veins, this effective treatment can be performed in under twenty minutes and boasts a 70% improvement after only one treatment. A unique treatment, involving delivering energy deep to the dermis via specially designed, insulated microneedles, tightens and shortens collagen fibres, whilst also encouraging stimulation of fibroblasts. Popular as an anti-aging procedure, this treatment can also help improve the appearance of skin suffering from acne or acne scars. 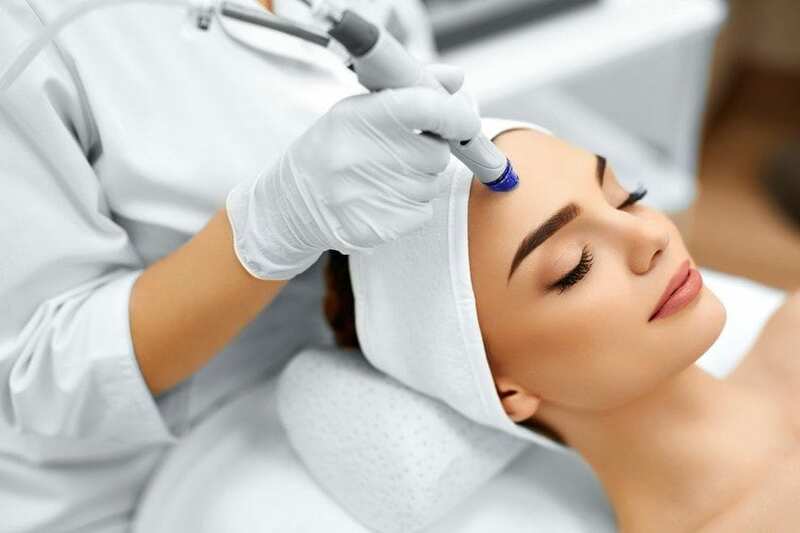 The only procedure to combine cleansing, exfoliating, extraction, hydration, antioxidant protection and red light therapy, the Hydrafacial leaves skin brighter and refreshed. One of the more advanced procedures available, the virtually pain-free Direct Hair Implant (DHI) method involves directly implanting the hair follicle with no scarring, and life-long lasting effects. A popular procedure, which increases the size and shape of the breasts, through the use of artificial implants. 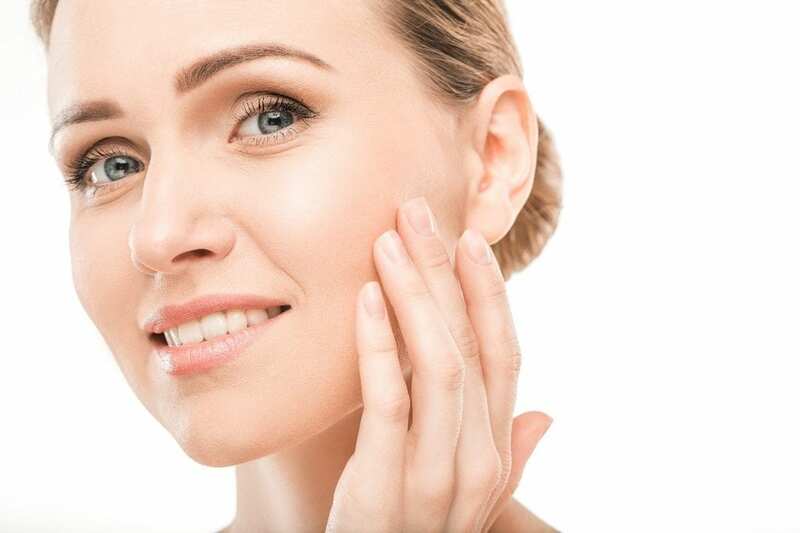 Our vastly experienced and highly esteemed surgeons can help you achieve facial rejuvenation and restoration of facial structure, using our Facelift options, which last years. As a main part of our well-being is feeling confident, secure, and happy within ourselves, all of these treatments are sure to set you on your way to complete Mindfulness. With our wide range of treatments available, both surgical and non-surgical, our experienced team here at aesthetic skin clinic are on hand to offer advice and answer any queries you may have. Working together, we can help you achieve the confidence that your new outlook on life deserves.